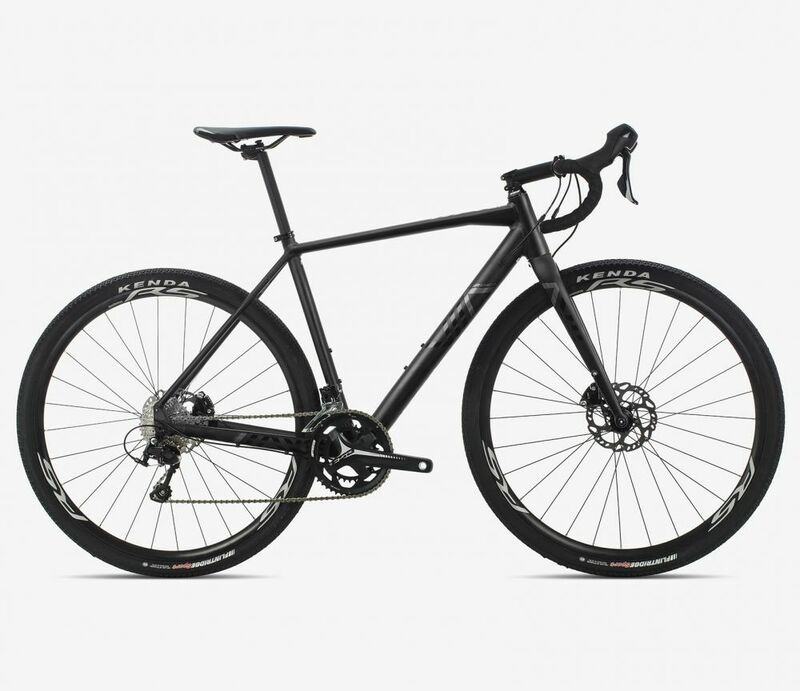 On Monday 24th September, Orbea will be launching the new, aluminium, version of the Terra all-road bike to sit under their carbon Terra range. There will be three models in the range, retailing at £1,399, £1,499 and £1,799. The bottom of the range HD40 D19 comes equipped with 2×10 Tiagra, the mid range HD30 D19 is the 2×11 Shimano 105 version. 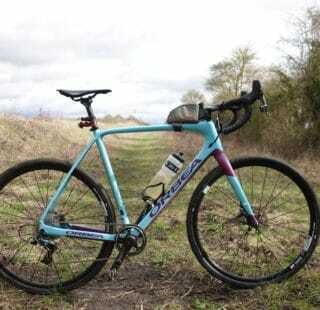 The flagship range model is the 1×11 SRAM Rival equipped H31 D19. 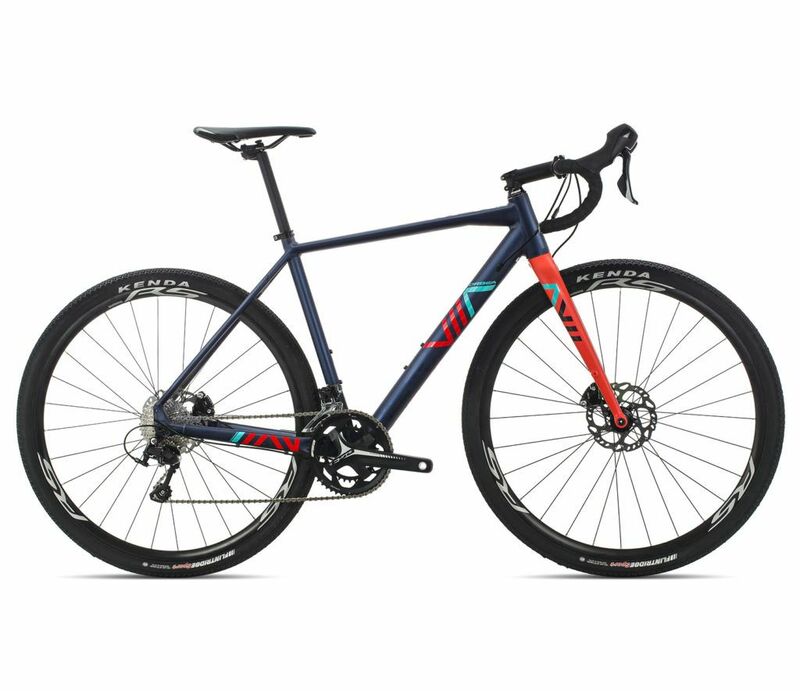 The alloy version of the Orbea Terra shares many features with its carbon sibling, so that means clearance for up to 700x40c tyres and hidden mudguard eyelets. 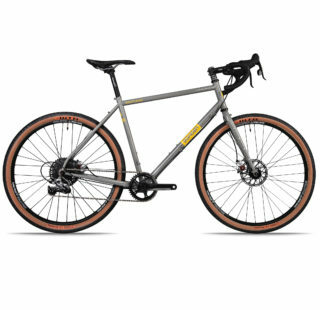 All three models feature hydraulic brakes. 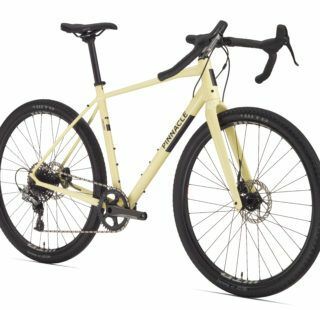 Neither the DH40 or HD30 include Shimano chainsets. The FSA Omega Adventure Megaexo 32x48t is the unit of choice. This probably reflects the absence of an ‘adventure’ style chainset in Shimano’s range more than a desire to downgrade. The frame includes front and rear thru axles across the range. It is good to see Orbea have specified a threaded bottom bracket. 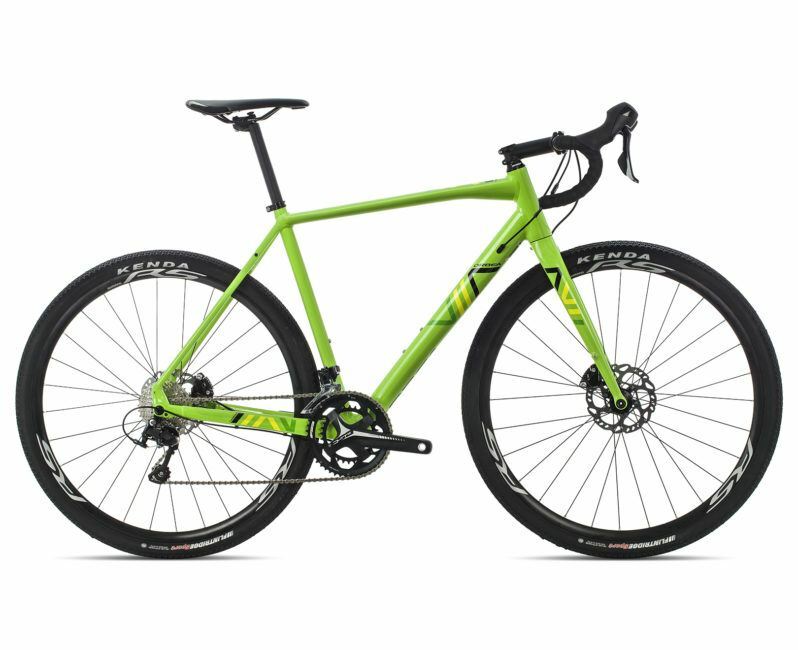 None of these bikes are available with MyO (Orbea’s custom paint options) so you will have to make do with the standard colourways. Having said that, the colour options they have put together are pretty slick looking and full of Basque style. 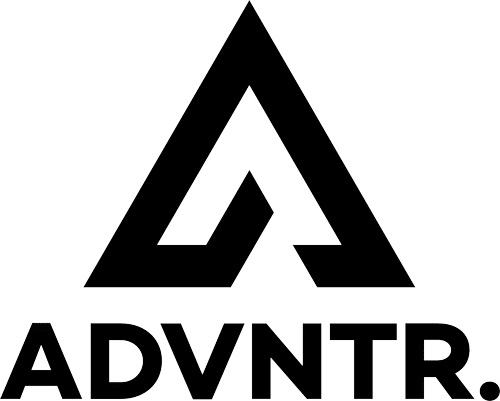 ADVNTR will be testing the current, carbon, version of the Terra in the near future.